I've been there - as a newly engaged gal, there are tons of lists out there providing ideas on questions to ask your potential wedding photographer. These lists can be very daunting … and let’s be honest, most of the questions on there are redundant and not that helpful. With this in mind, I wanted to suggest three questions that will help give you a better of idea of who the photographer is and a few tips on what to look for when looking at their work. 1 // WHAT IS YOUR SPIRIT ANIMAL? NO, JUST KIDDING. 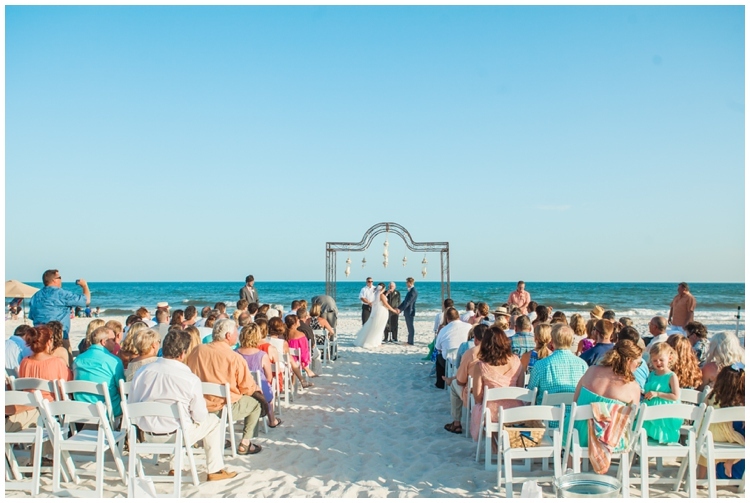 :) HOW DOES A TYPICAL WEDDING DAY FLOR FOR YOU? It’s true that every wedding is different, but hearing how a wedding photographer works and what a typical wedding day looks like, will help you get a glimpse of their personality, and help you know what to possibly expect. If you have never been in the bridal seat before, knowing what to expect is the bees knees. 2 // CAN I VIEW A PRINTED WEDDING ALBUM? Printed images and digital images look different. From coloring to lighting - things can vary. What might look super legit on Facebook might be kind of tragic when hanging on your wall in a frame. 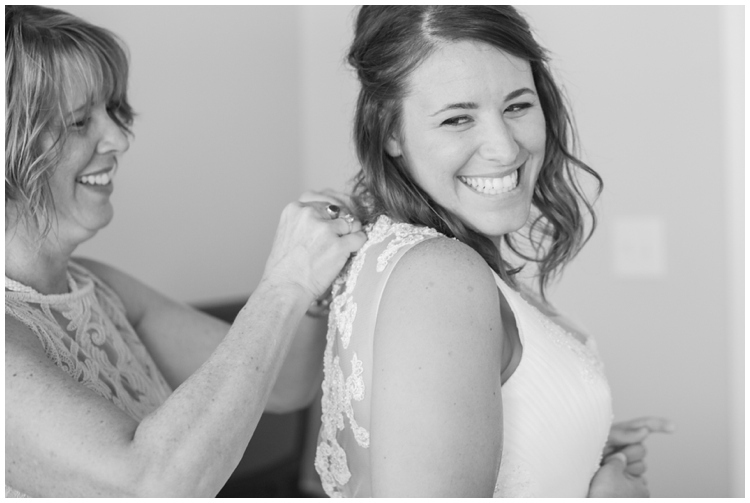 3 // CAN I HAVE ACCESS TO A FULL ONLINE WEDDING GALLERY? Seeing the full event, meaning every image, not an album, just helps you further have information to ensure you are making the right decision when it comes down to picking who you want as a wedding photographer. You want to know the only good images weren’t the ones in alum. This list is just to get you started and help you know why asking certain questions can benefit you. There are definitely additional topics and questions to ensure are answered or addressed during a consultation with a potential wedding photographer. 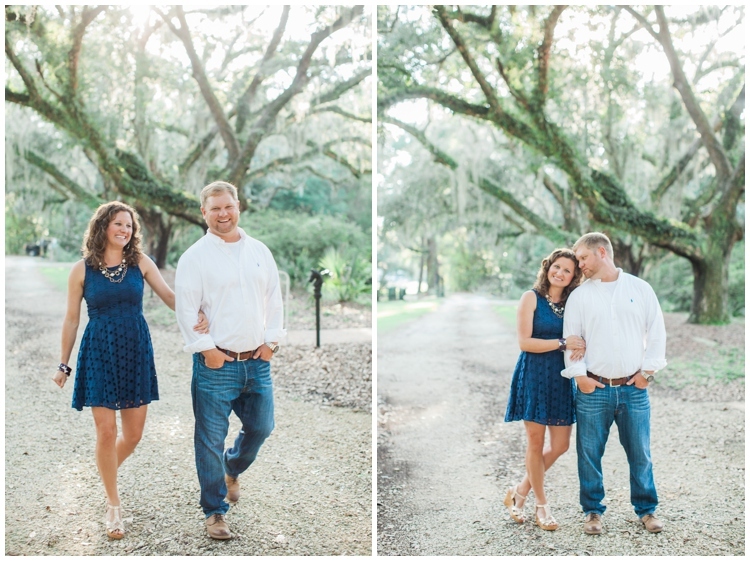 - But hands down the number one TIP when looking for a photographer is to enjoy them. Your wedding photographer will be with you most of the wedding day, so knowing they will not only be taking kick but photographs that you love, but also will be a great person to have around for your wedding is priceless. Their mom’s were roommates in college. When Annie moved to Nashville, her mom recommended she meet up with Aaron so she could get to know the town and meet some new people. The non stop smiles, inside jokes, continuous laughter, and a few songs later these two decided they could only move forward in life, together. 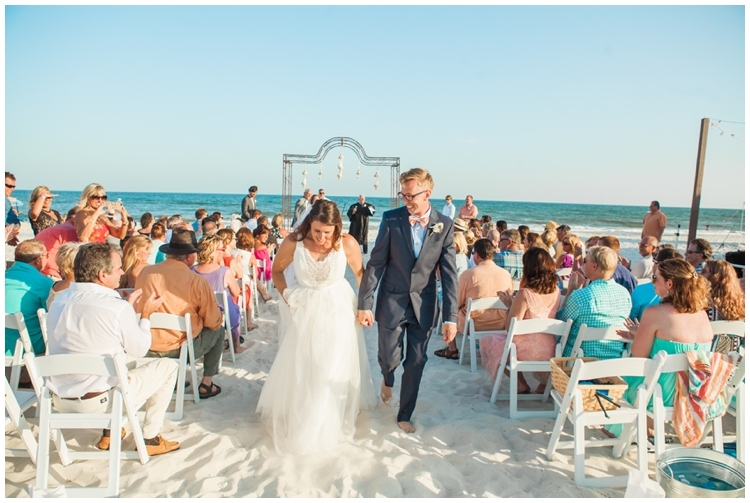 Charlotte might be their home, but Gulf Shores was the perfect location for their beach wedding. 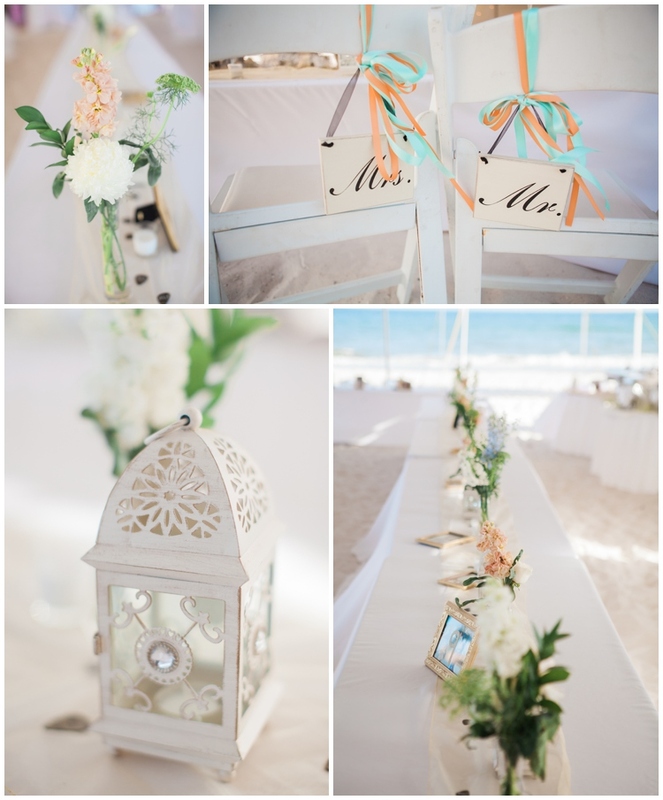 The soft sand, blue waters and down home feel of our little town was exactly what Anne & Aaron wanted for their wedding. Mississippi was were their hearts connected, and Alabama is where they became one. With church being a cornerstone in their lives, and the essence of who they are they knew they wanted to be married in Mobile in a church. 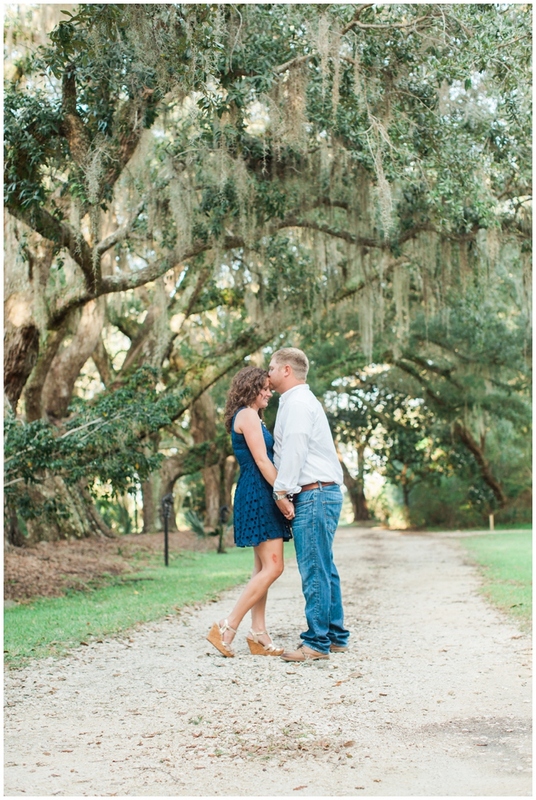 Although the hunt for the perfect venue wasn't without it's challenges - their wedding was beautiful. The church they selected was stunning, and their ridiculously fun wedding reception took place on Dog River at a private locale. - Rachel & Phillip - thank you. Thank you for inviting me in. Into such an incredible thing as your wedding. A day that will be with you forever. - Enjoy!